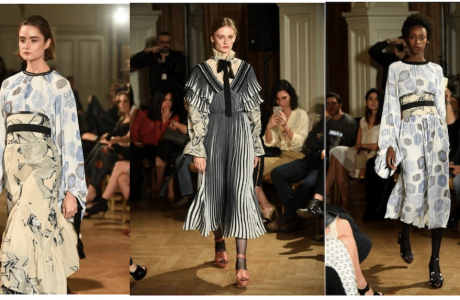 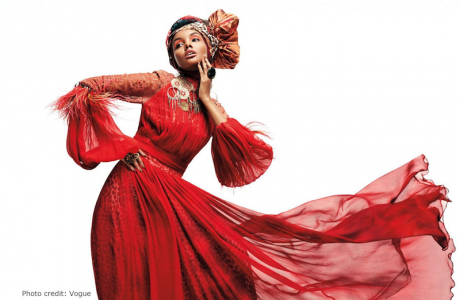 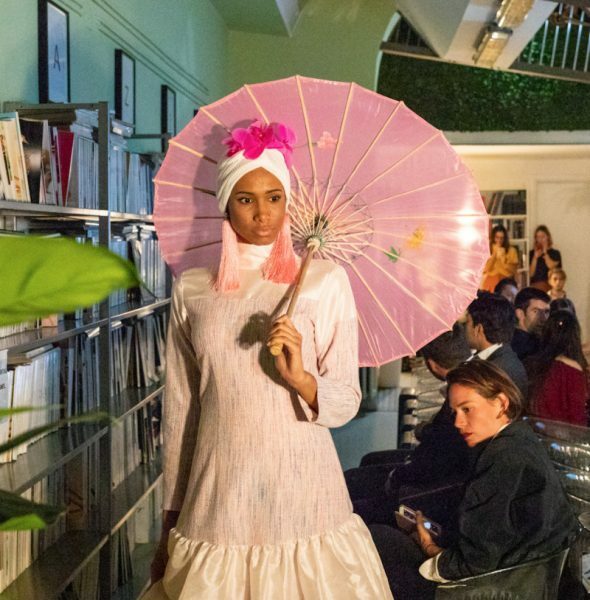 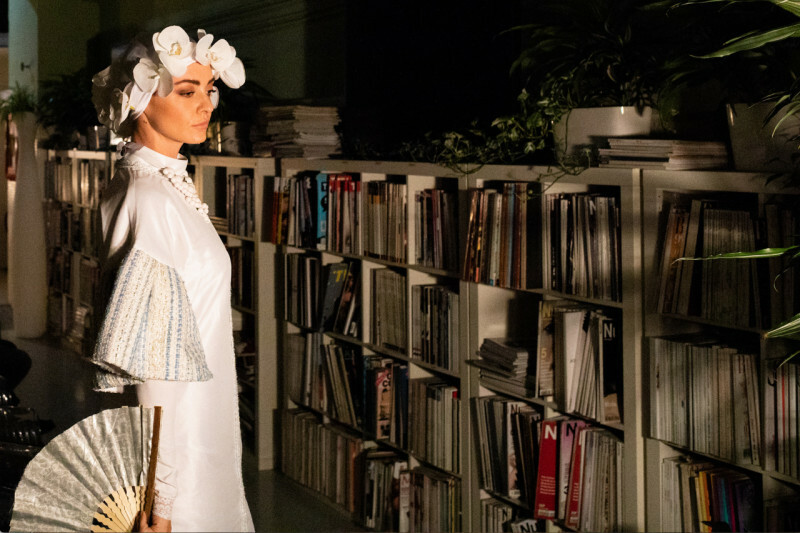 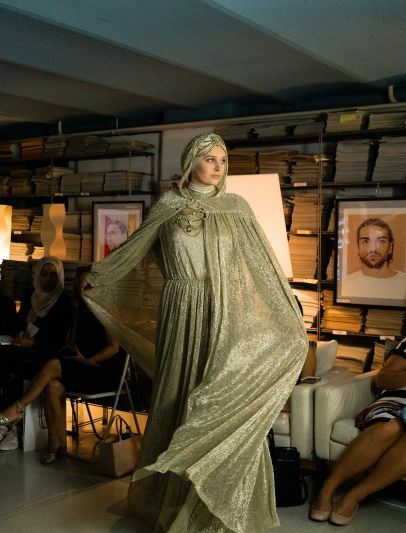 IFDC Press Release: Milan, Italy, September 24th – Islamic Fashion & Design Council (IFDC) hosted the Milan Fashion Week Modest Soiree , in conjunction with Milan Fashion Week on Monday, the 24th of September, 2018 at the Milan Fashion Library, Milan. 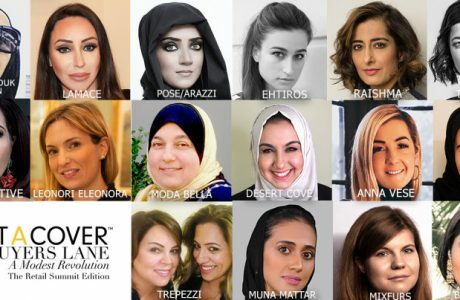 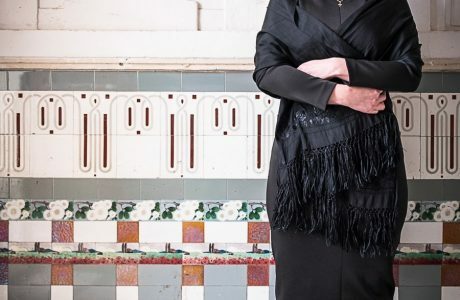 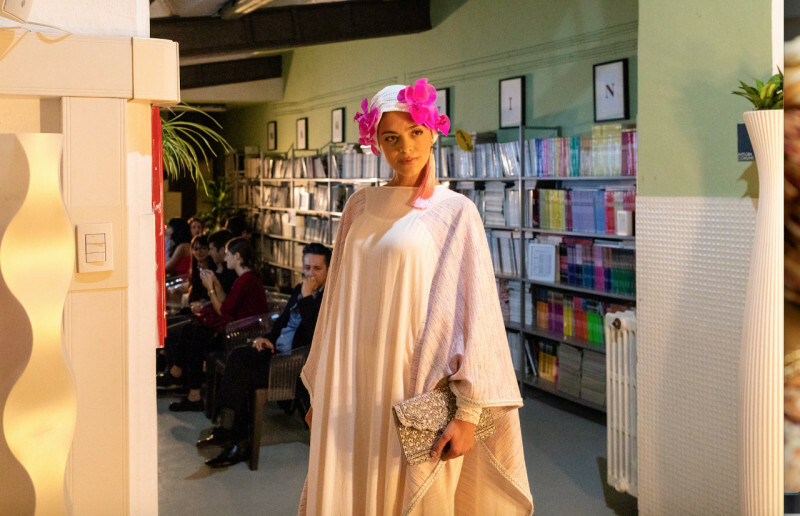 This exclusive event was hosted in dedication to modest fashion, featuring IFDC Award winners Bow Boutique (Saudi Arabia, Chantique (Brunei) and other Made – in – Italy modest brands, Luya Moda and Isabella Caposano. 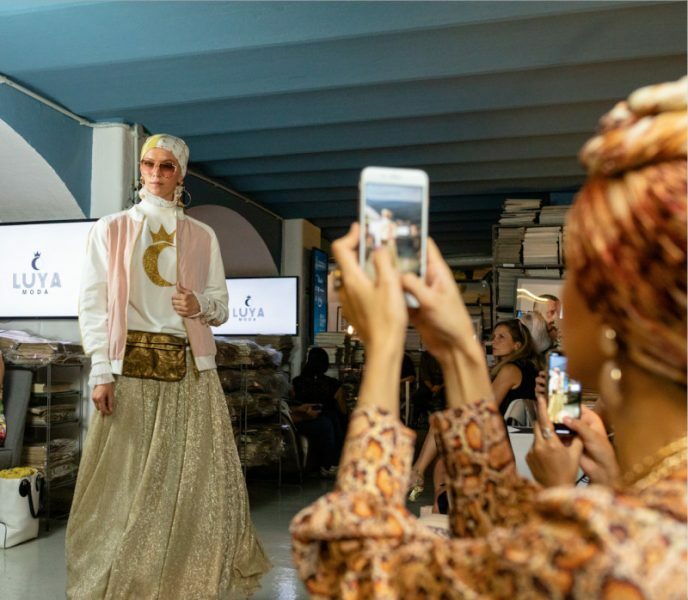 It was held at the prestigious Milano Fashion Library (MFL ), and technical partners theShukran Social Network, event sponsors Ithaly and VIP guests completed the unique ambiance. 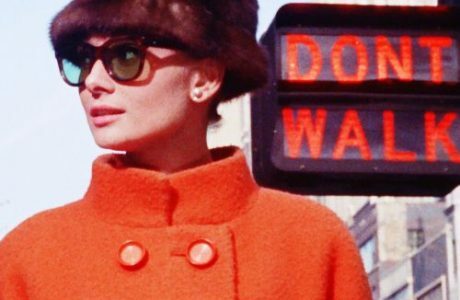 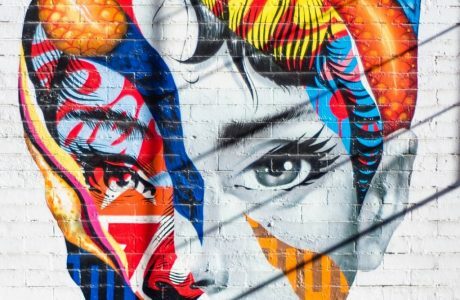 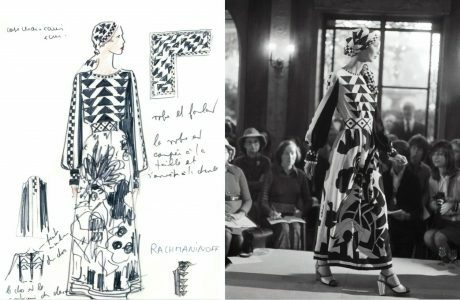 Milan Fashion Week (MFW) is dubbed as the most prestigious fashion event organized by the leading council Camera Nazionale della Moda Italiana . 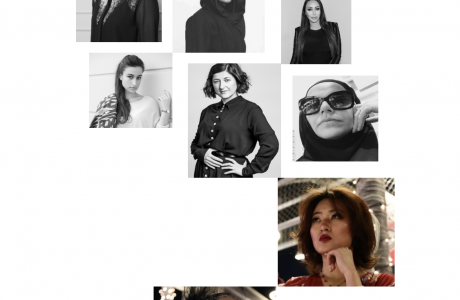 IFDC is honored to have been associated with MFW this year by hosting Milan Fashion Week Modest Soiree at the sideline of this high-profile global fashion event, with the introduction of notable modest brands from all over the world. 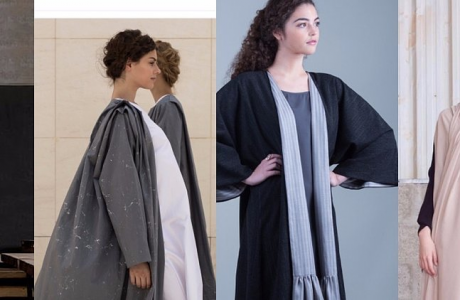 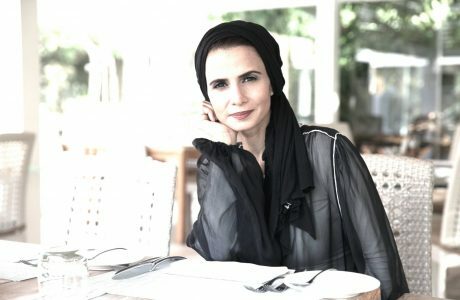 Established in the Kingdom of Saudi Arabia by Nasreen Elsayegh, Bow Boutique brought a fresh pop of colour to the runway., “my vision is for everyone to appreciate the quality of the pieces, wear them fearlessly and feel more beautiful in them.” – Designer of Bow Boutique, Nasreen.